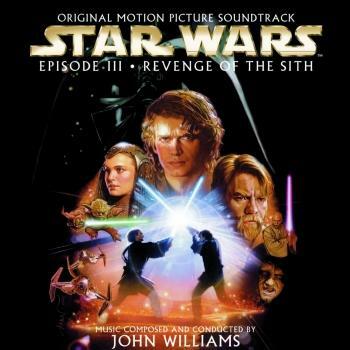 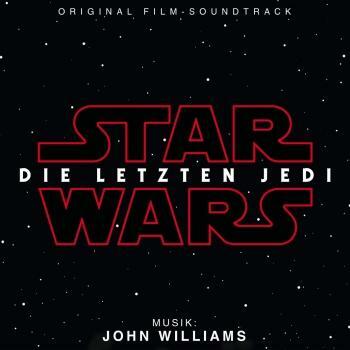 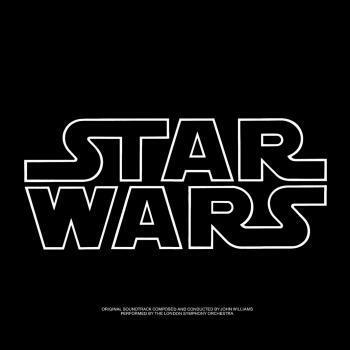 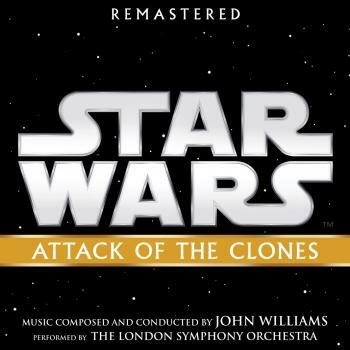 40th Anniversary-Edition: Walt Disney Records releases for the first time a 192kHz, 24bit edition of the remastered original motion picture soundtrack for Star Wars: "Return of the Jedi". 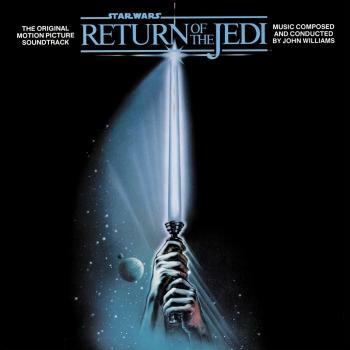 The "Return of the Jedi" score was recorded at the Abbey Road studios in January and February 1983 by the London Symphony Orchestra. 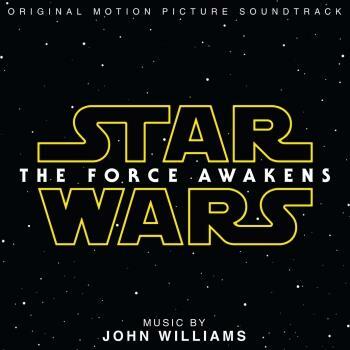 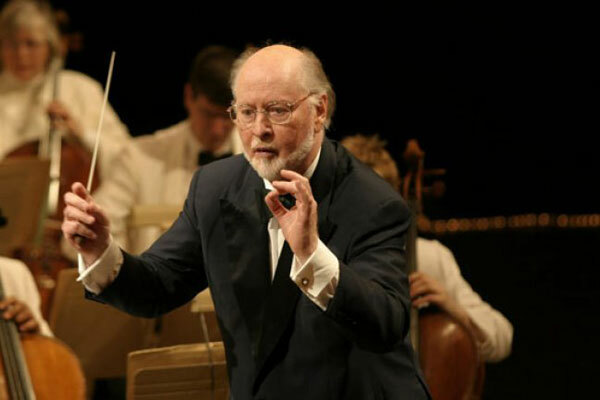 The score won another Oscar nomination for John Williams. Because of the decrease of popularity for the vinyl format, Return of the Jedi, which has the longest score of the original trilogy, was only released on one LP instead of two like the scores for its predecessors, A New Hope and The Empire Strikes Back.